The following is a press release published by Tri-City Medical Center on July 6, 2016. 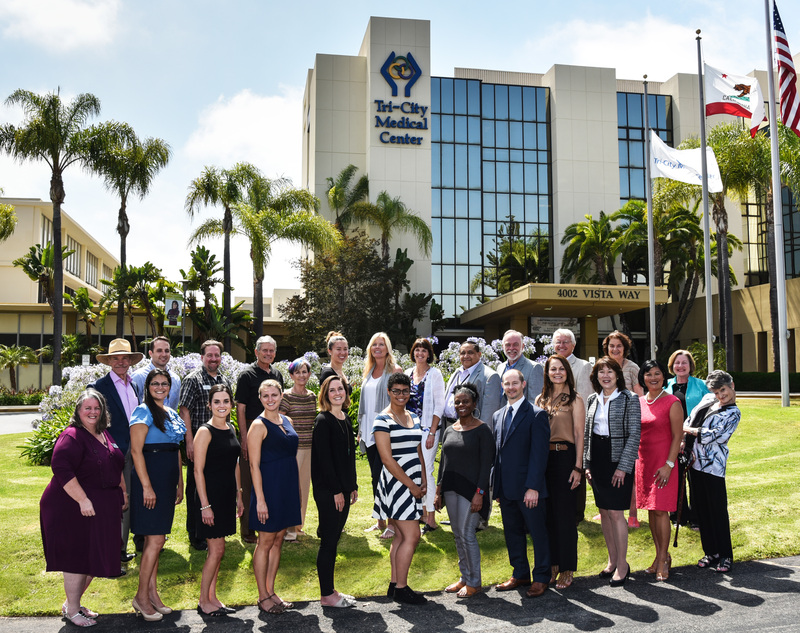 OCEANSIDE, Calif. – The Tri-City Healthcare District has long been committed to improving the health and wellbeing of those in the community, and this year is no exception. On June 30, 19 local non-profit organizations received a collective $300,000 through the Tri-City Healthcare District’s annual community grants program. Notable for 2016 is that over half of the recipient’s programs had a mental health program focus. 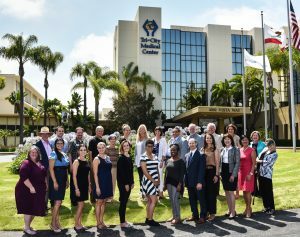 Each year, the healthcare district’s Board of Directors allocates funds for healthcare projects run by non-profit agencies located in or serving the citizens of Carlsbad, Oceanside, and Vista. This year, 34 organizations applied for funding for programs that address the healthcare district’s priority issues: access to healthcare, health conditions related to lifestyle and mental health. For more on the Community Healthcare Alliance Committee (CHAC), visit www.tricitymed.org/about-us/tcmc-in-the-community/community-grants.